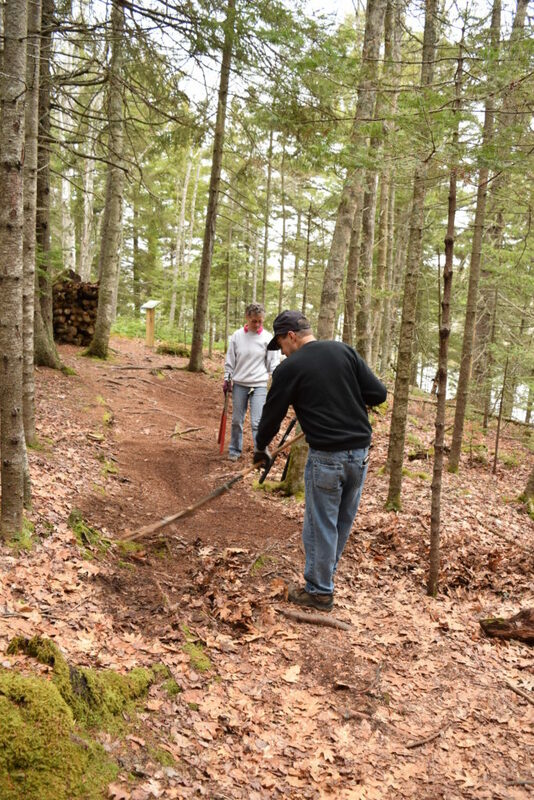 Each Wednesday this summer, volunteers will meet at the Tidal Falls Preserve parking lot at 8:30 am. The group will visit whichever FBC trails and preserves are in need of stewardship work. No prior stewardship experience is needed, all are welcome! Wear sturdy shoes and work gloves and bring water.